Producer: Chiharu Akiba, Masayuki Kaibara, Kazuo Kuroi, Toshio Nabeshima, Naoki Sato, Tsutomu Tsuchikawa . 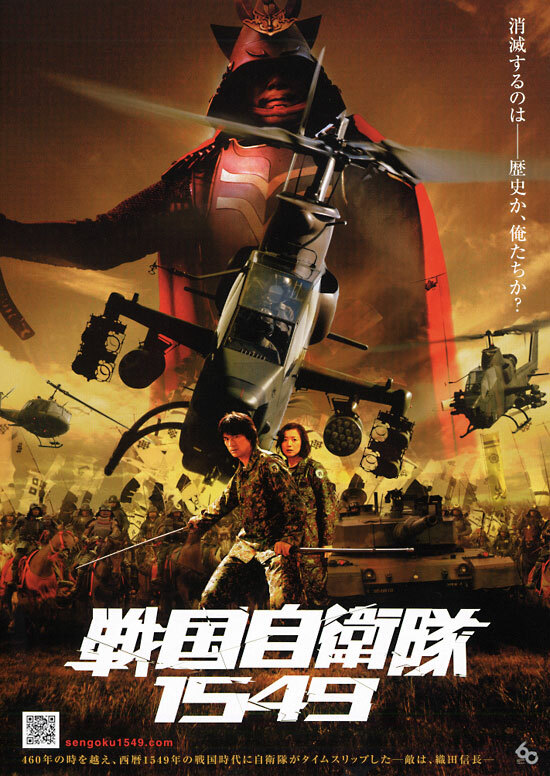 A top secret experiment on a Japanese military base has an unexpected effect: a squadron of SDF soldiers finds themselves transported back via a time slip to 1549. In their place is a single wounded samurai and topsoil which dates back nearly 500 years. Two years pass and something is wrong in the future, holes have started to appear in the fabric of the time space continuum and a new team of troops is assembled to travel back into the past and find out just what is going on back in 1549.